LOVE IT, RIGHT UP MY ALLEY! Great song, love the rhythm! this make me go "yeeeeehawwwww"! Berdil ! :D sahit a Marlon! I truly hope that your tour brings you to the west coast of the U.S. next year! 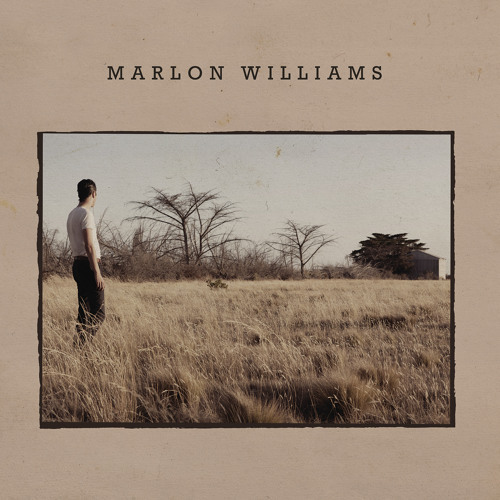 Buy Marlon Williams - "Hello Miss Lonesome"
Users who like Marlon Williams - "Hello Miss Lonesome"
Users who reposted Marlon Williams - "Hello Miss Lonesome"
Playlists containing Marlon Williams - "Hello Miss Lonesome"
More tracks like Marlon Williams - "Hello Miss Lonesome"